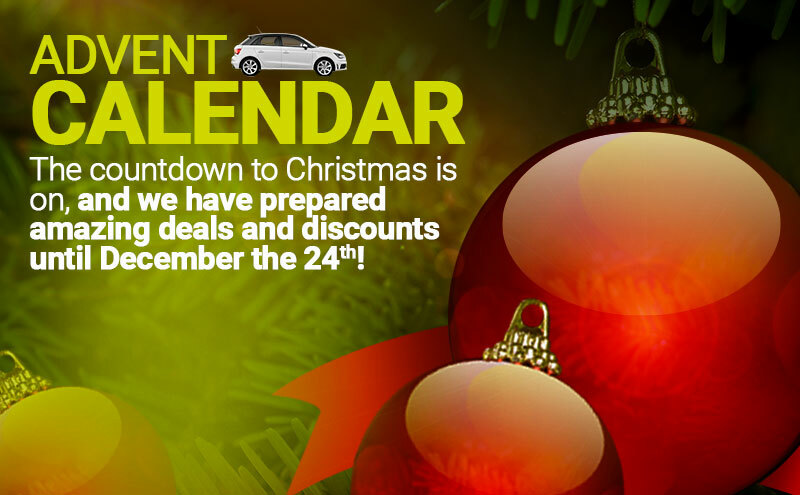 Inicio » Noticias Goldcar » We have the last winners of Goldcar´s Advent Calendar!! We already have the last winners of the contests of Goldcar´s “Advent Calendar“. have won a cycling kit GOLDCAR SPORT BIKE. Meanwhile, Pedro Carvalho Rodrigues is the winner of our racing suit. Finally, Javier Esteba Alonso would enjoy a free Goldcar´s rental car for a weekend. We want to thank the others participants for your confidence and encouragement & don´t forget it… Goldcar will have more surprises for you in 2016 so…. follow us!!!! Our campaign "Advent Calendar" has its last winners. Would you like to know who they are?